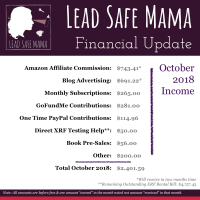 Where are the people who are reading this blog? 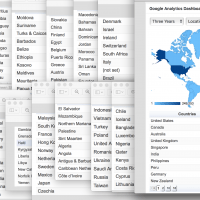 Well, nearly everywhere apparently! 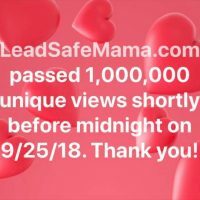 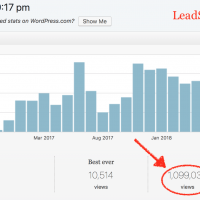 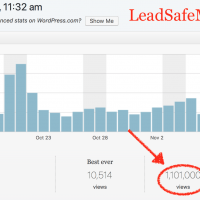 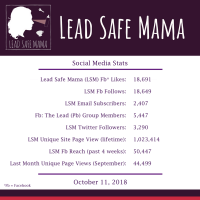 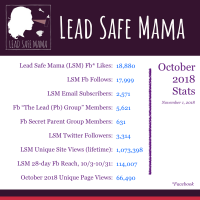 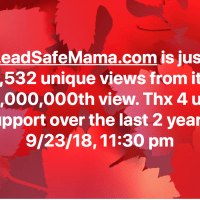 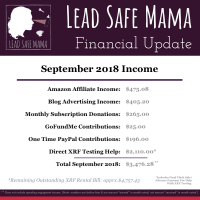 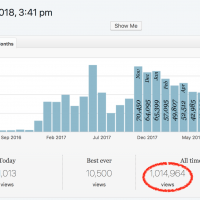 LeadSafeMama.com hit 1,000,000 unique views on September 25th!